Raffle: VEGER VP1056 10000mAh power bank giveaway! 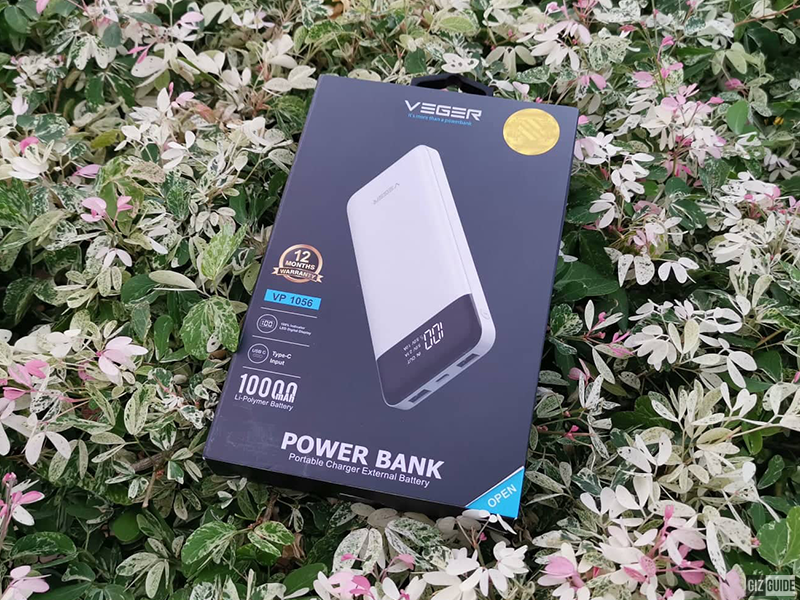 Home / accessories / raffle / veger / Raffle: VEGER VP1056 10000mAh power bank giveaway! 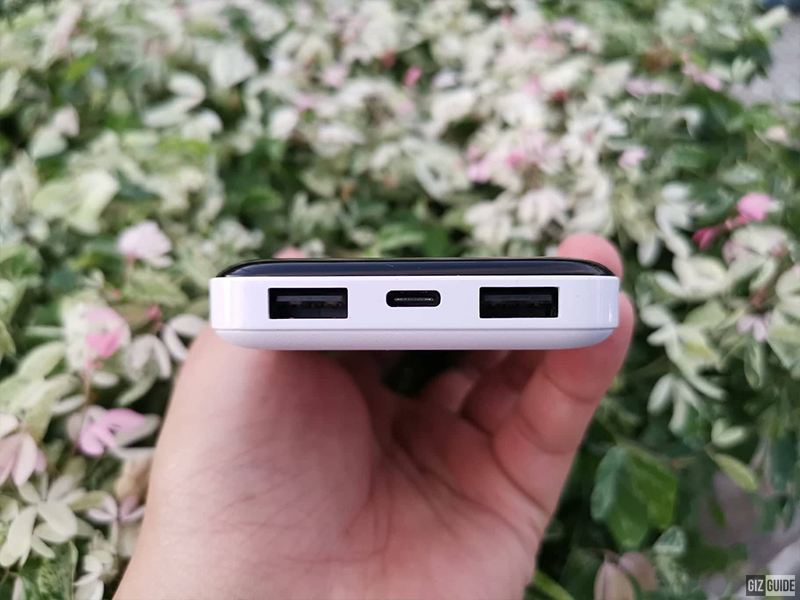 We are giving away a VEGER VP1056 10000mAh powerbank with two USB 2.0 output ports and a USB Type-C input port! 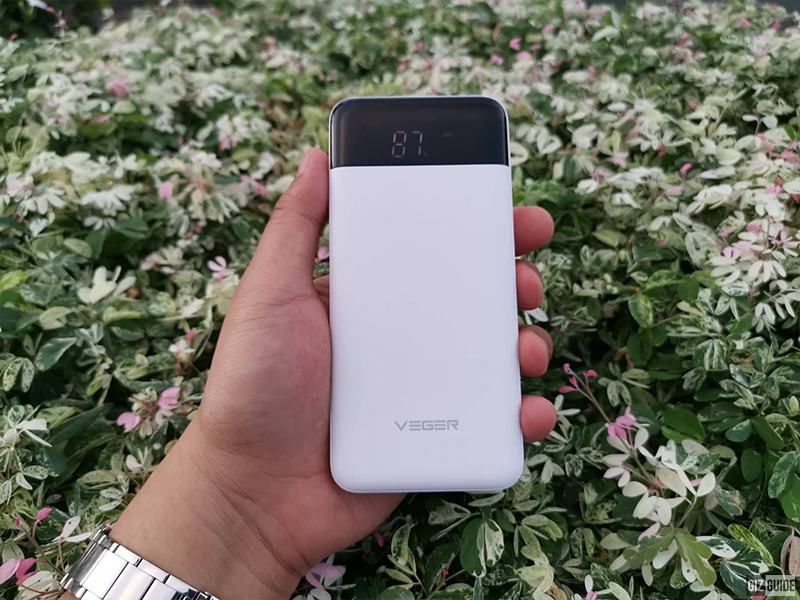 The VEGER VP1056 10000mAh power bank! It even supports IQ smart which is the company's version of Adaptive fast charging where in it detects the safest maximum wattage the phone can handle and charges it accordingly. VEGER VP1056 10000mAh power bank giveaway! The VP1056 is a Li-Pol 10,000mAh power bank can output up to 10W or 37WHr of power delivery which can charge via two USB 2.0 ports. One USB 2.0 Port charges up to 5V/1A while the other charges 5V/2.1A. It has an LED power indicator that tells you precisely how much charge it has left and whether it is charging with either/both the 5V/2.1A port or the 5V/1A port. VEGER VP1056 is currently priced at PHP 455 at Lazada Philippines! 1. Like and follow GIZGUIDEPH on Facebook and on Instagram. 2. Like and follow VEGER Philippines on Facebook and on Instagram. 4. 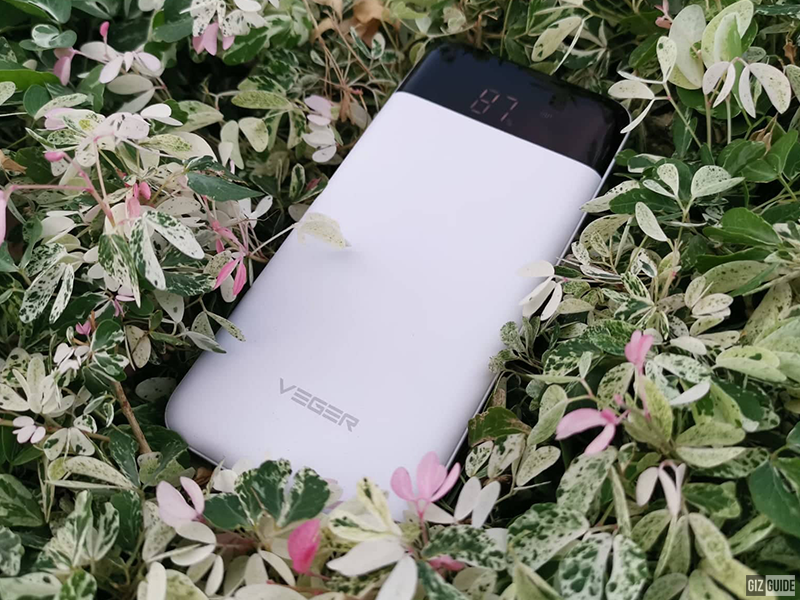 Lastly, Don't forget to tag five of your friends that you think will like a new VEGER VP1056 10,000mAh power bank as well. The raffle will begin at 8PM on January 23, 2019 and will end at 8PM of January 30, 2019. Will you be joining? If so, what are you waiting for!